So, I’ve been a really bad blogger lately. This last week Beckham came down with RSV and it was pure misery. Please tell me I’m not the only one who gets depressed when their kids are sick? Anyone else have this problem? I just wanted to take his place so badly. Poor thing was just miserable, and life pretty much got put on hold until he was better. One thing I have realized about myself as a parent, is that I always play by the rules. Sometimes it can be a little overboard. I mean, Cayman didn’t even go to nursery until he was 2 1/2, because I was too paranoid to leave him or risk him getting sick. 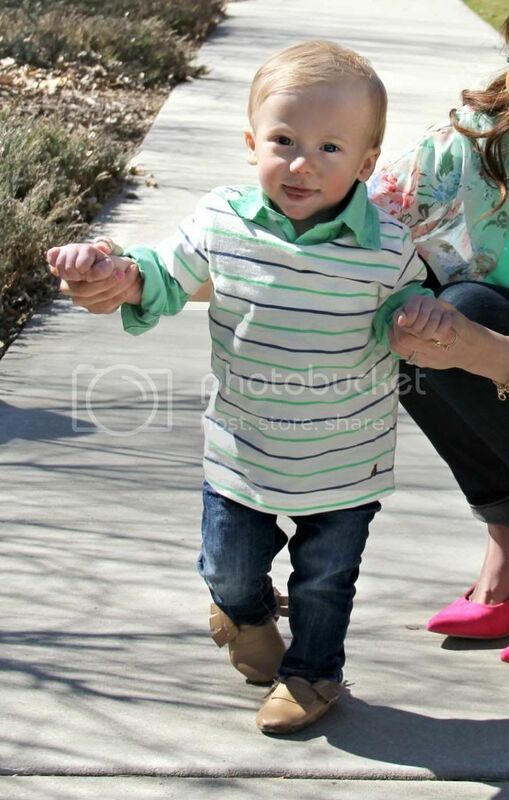 I hardly took Beckham outside of the house his first year, as to not risk him getting sick. Its scary having a micro preemie, because the slightest cold can send them back to the NICU. Just when I was thinking we were in the clear with spring coming, he gets RSV. Lets just say I cried all morning and afternoon. Worst parent award right here <————- I just love this little boy so much, and im glad to see he is better. Still a little sniffly, but for the most part he’s back to normal. Let’s just say we cannot wait for warmer weather! 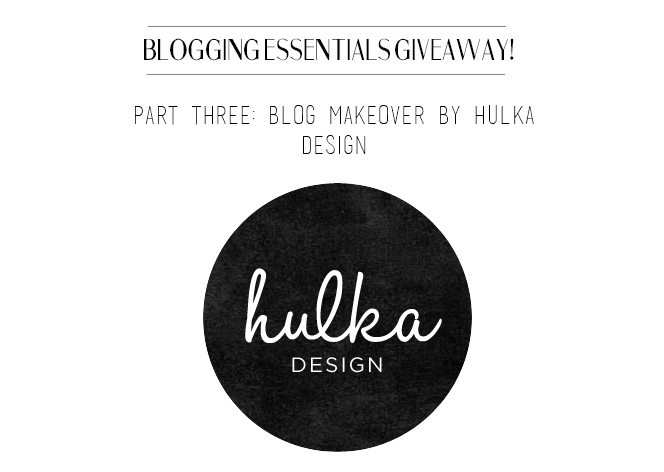 It’s time for the last installment of the Blogging Essentials Giveaway and today we are giving you all a chance to win a complete blog makeover by the talented Kalee Hulka of Fredrongo.com! What’s more essential to blogging than having a nice and unique space to blog at? Close to nothing. It’s pretty high up there on the list of essentials to blogging! Click here if you’re interested in checking out Kalee’s stellar portfolio! As always, remember to complete as many (or all) of the entries as possible to increase your chances of winning! Rule 1: Giveaway will run for one week and the winner will be announced on Thursday March 20th. Previous Post Blogging Essentials Part II Asos Giveaway!! Next Post A Very Special Birthday / Giveaway!! What a great look! Loving this kimono – it's so perfect and lovely for spring! Just stopping by from the link up and love your style!! Pretty! Lovely spring kimono too! Ahhh, nothing worse than sick kids. But, don't blame yourself. We were SUPER careful when Stella was a baby, and she still got RSV. No fun! 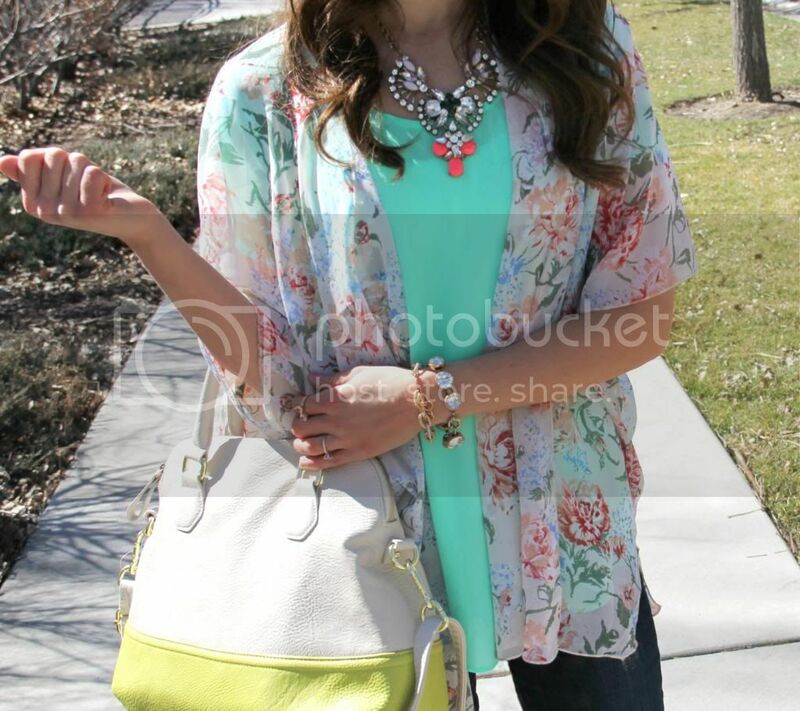 On another note, love your outfit, and nice to meet you from the Utah Chic Bloggers! love that kimono! so pretty and perfect for spring. I love your kimono! The colours and sheer fabric are perfect for the spring weather! Such a pretty outfit – I love a good kimono! Glad to hear your baby is on the mend, he is such a sweetie! This floral kimono is absolutely gorgeous. What a perfect way to add a bit of spring to your outfit!